We have updated our security policies. — Capt. Arthur W. Heiden, P-38L pilot, 20th Fighter Group. Guns – The armament of one 20mm cannon and four .50 caliber machine guns is in the same class as that of the standard US six machine gun configuration with the added advantage of no convergence issues because all the guns are in the nose. Speed – With improved engines, the P-38L was capable of reaching over 420 mph in level flight. Ordnance – Capable of carrying up to 4,000 lbs. 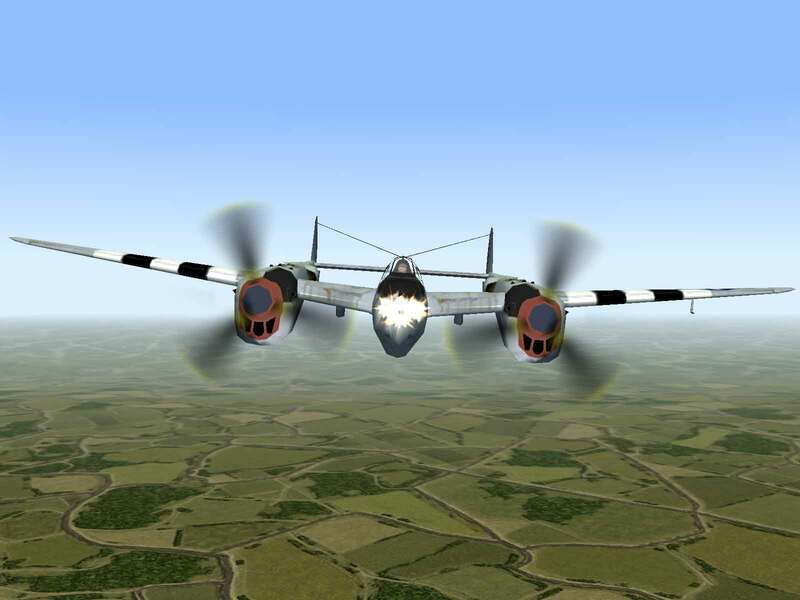 of bombs or torpedoes, plus ten 5″ rockets, the P-38L can inflict more damage than many medium bombers. 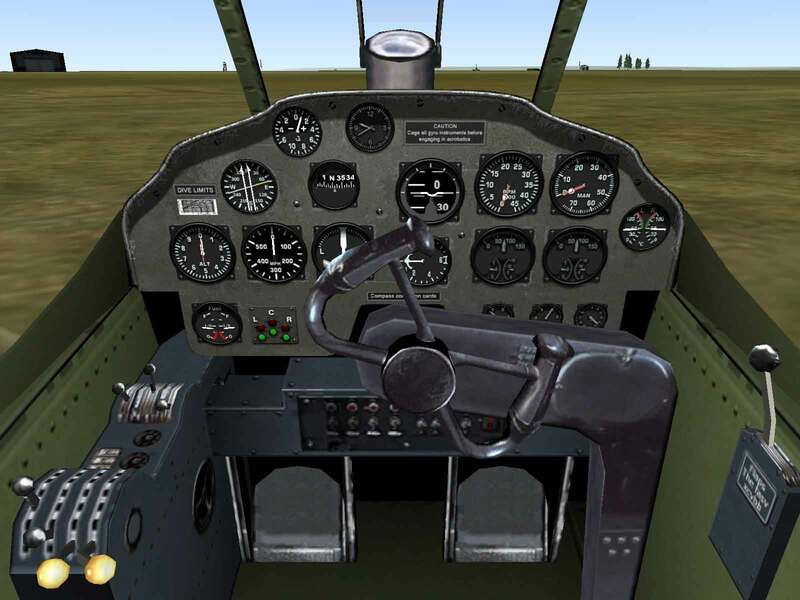 Maneuverability – Despite the addition of powered ailerons, the P-38 is still a handful and the successful pilot will avoid turn fights. 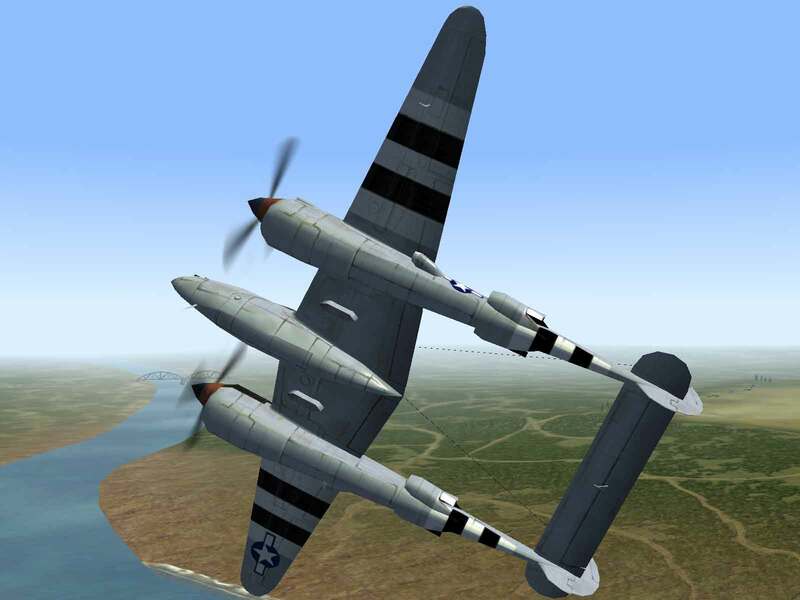 Between the “G” and “L” models, the P-38 saw several improvements made to its combat capabilities. In the “H” model, the center wing pylons were further strengthened to allow bombs of up to 2,000 lbs. weight to be carried. Additionally, the Lightning was successfully tested carrying one or two torpedoes but was seldom used in combat as there were more suitable aircraft available for such duty. The “J” model added two more fuel tanks, bringing the total internal capacity to over 400 gallons. More powerful Allison engines were introduced and, for the first time, the clean lines of the Lightning were changed with the addition of large “chin” radiators under each engine. While the larger surface area increased drag somewhat, the improved engine cooling gave the plane more power, which more than compensated for the additional drag. The improved Lightning was capable of reaching a top speed of over 420 mph at altitude. In an effort to improve overall maneuverability, the “J” model featured hydraulically operated ailerons, the first example of power-operated controls on a fighter. Additionally, a small electrically operated dive flap was introduced, which helped offset problems due to compressibility in high-speed dives. 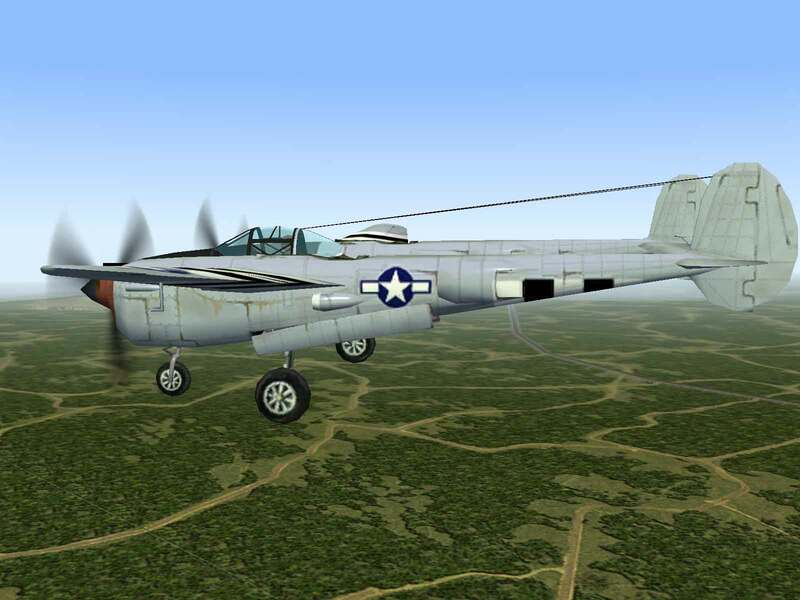 With the P-38L version came even more powerful engines with an output of 1,475 hp for take-off and 1,600 hp war emergency power. This version also saw the introduction of underwing racks enabling the use of ten 5-inch HVAR rockets. Initially mounted flush with the bottom of the wing, the rocket rails eventually were formed as a “tree”, which hung down under the wing. 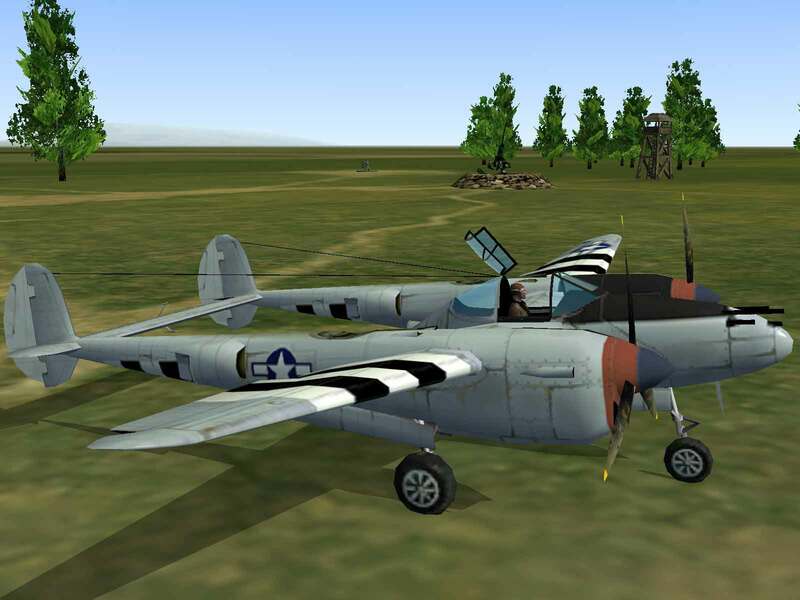 The P-38L began to appear in squadron service in June 1944 and delivery continued until the end of the war. 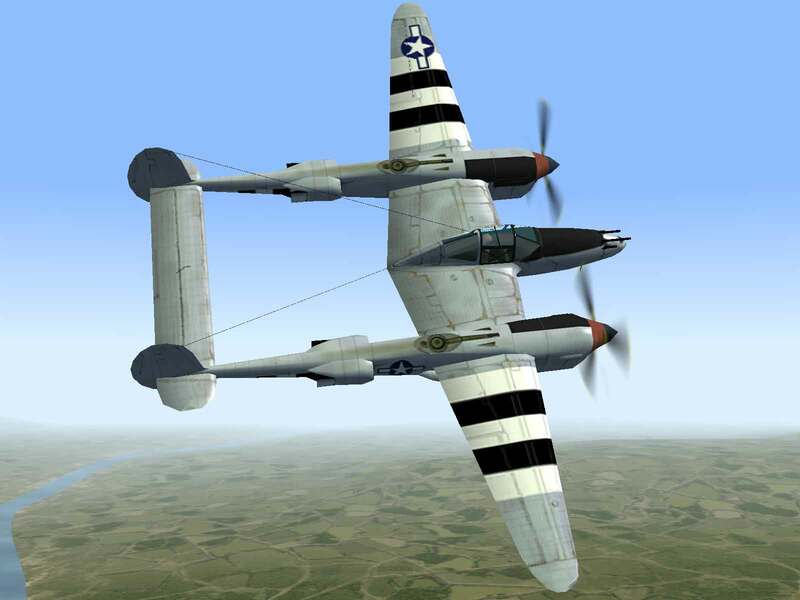 The “L” model was the last day-fighter variant to see service in WWII. Green, William; War Planes Of The Second World War: Fighters Volume Four; Macdonald & Co., London; 1961. Davis, Larry; P-38 Lightning In Action, Aircraft No. 109; Squadron/Signal Publications, Carrollton, Texas; 1990.